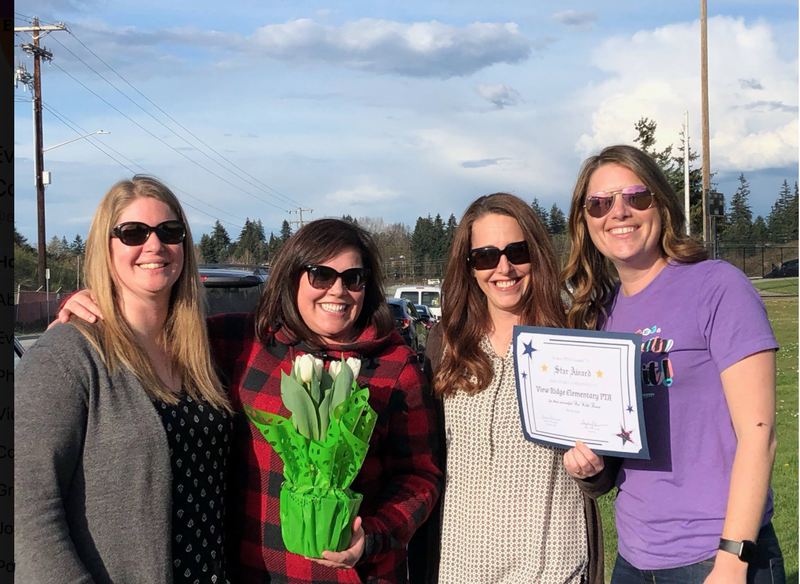 Everett PTSA Council is bringing back the Star Awards to recognize and highlight some of the great work done by our local PTAs throughout the year! 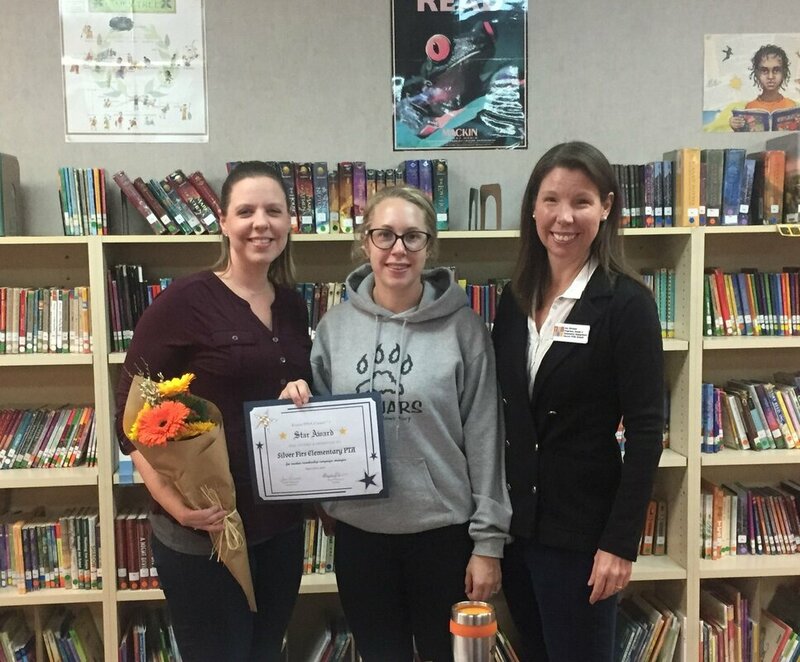 September Star Awards go to Silver Firs PTA and Woodside PTA for their creative videos shared on social media! Silver Firs PTA has done live videos showing their raffle drawings for various gift cards. Great way to encourage PTA membership and a fun way to announce the winners! 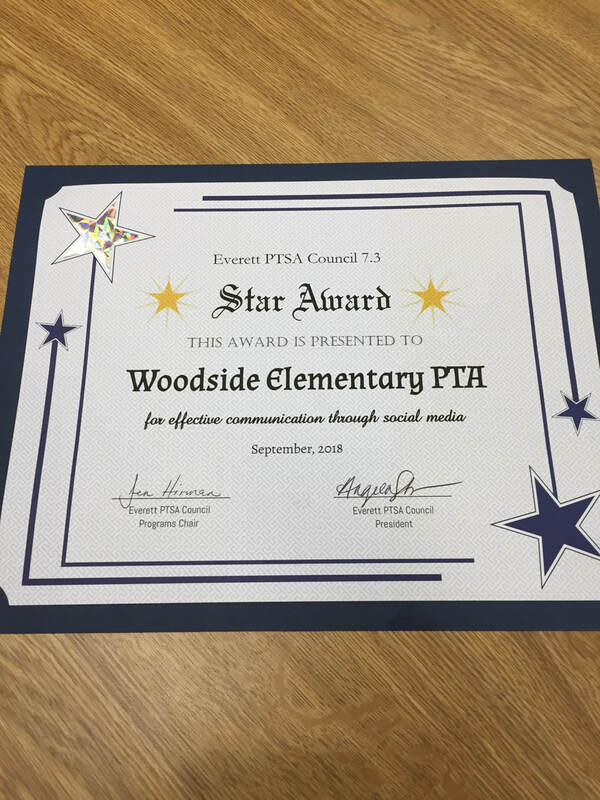 Woodside PTA has a Welcome Video introducing their teaching staff and has done this now for 3 years. This short video is a quick way for families to see who all the teachers are and see them with their teaching teams. Such a simple but effective way to "meet" the Woodside staff and help build their Toucan community! These both are great examples of using social media to promote your PTA and share out information in a fun way. If you haven't yet seen these videos, check out their PTA Facebook pages or find them linked on our Council's Facebook page. 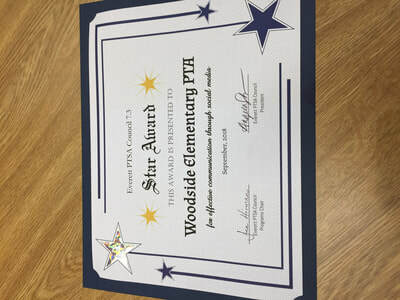 Great job, Woodside and Silver Firs! 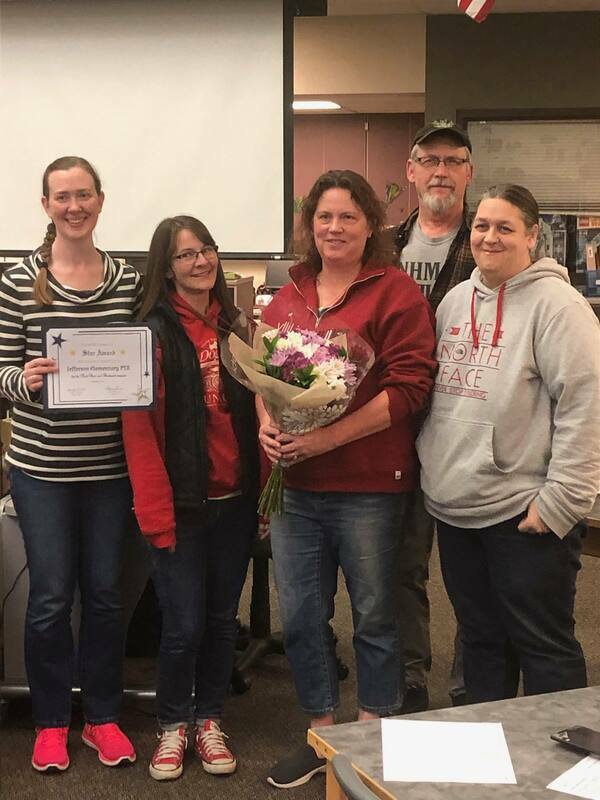 November Star Awards go to Jackson High School PTSA for showing Screenagers and collaborating with local schools to sponsor the movie. 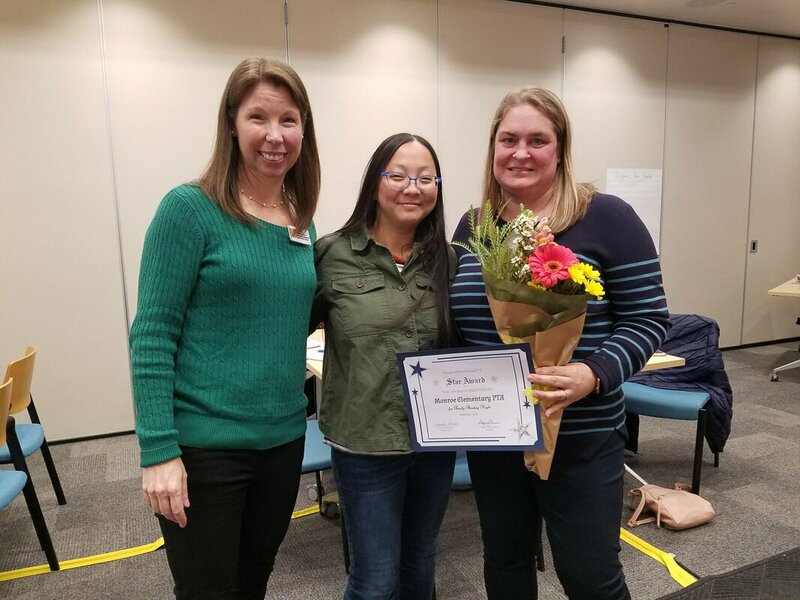 Monroe PTA was given an award for hosting a Family Reading Night. 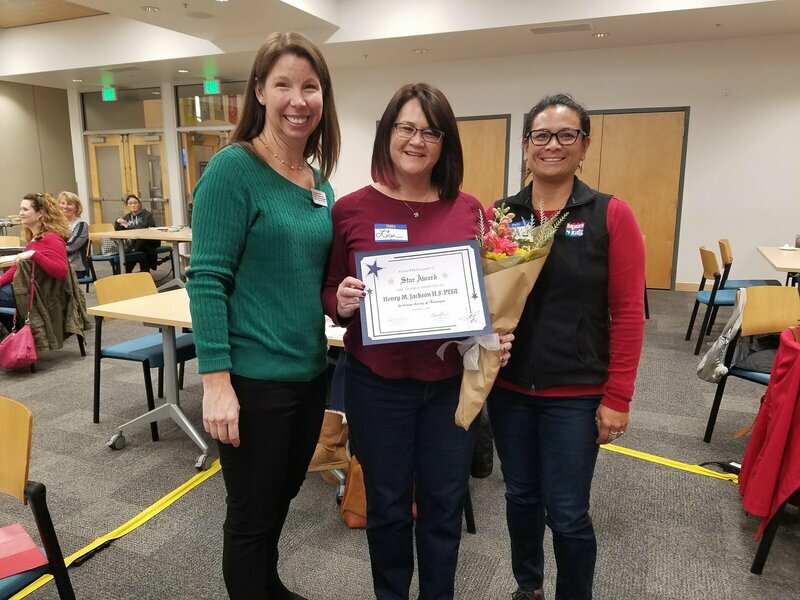 January Star Awards go to Jackson Elementary PTA for 100 Reflections submissions from art docents promoting and supporting the program. Jefferson Elementary PTA for it's school food bank program where they collect food for families in need and fill backpacks to go home with families.